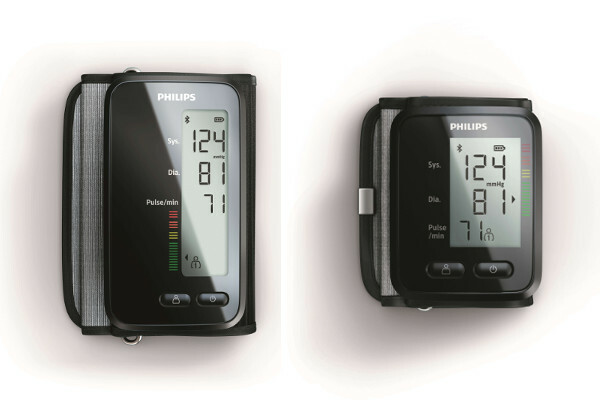 Philips' new products are designed to help those at risk of chronic disease to start measuring, keep monitoring and stay motivated in creating sustainable behavior change. 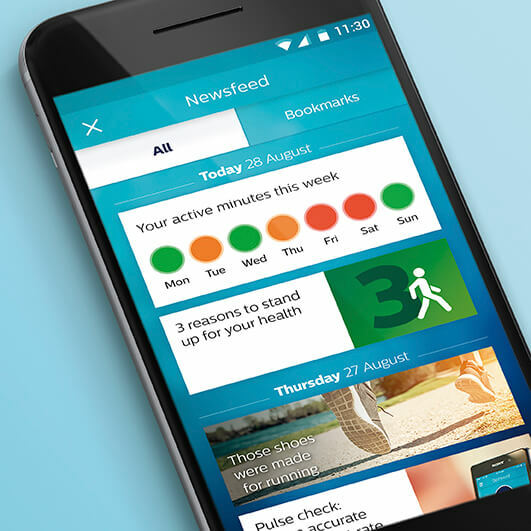 Philips' personal health programs provide personal, tailored support to people taking steps towards healthier habits. The programs are designed for individuals who are at risk of developing chronic, lifestyle related conditions and who are aware of their higher risk status and are active in managing it. 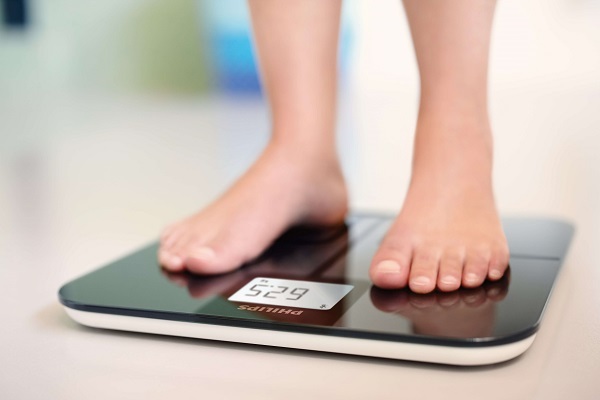 Each program comprises connected health measurement devices, an app-based personalized program, and secure, HIPAA-compliant cloud-based data analysis. They are built on the Philips HealthSuite digital platform, an open and secure, cloud-based platform that collects and analyzes health and other data from multiple devices and sources. The Philips HealthSuite Health App is free and available on iOS and Android starting today. 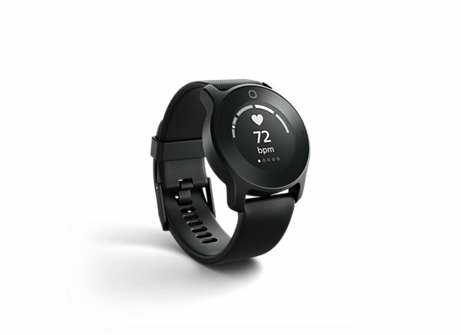 The health devices can be purchased directly from Philips' website or via Amazon.